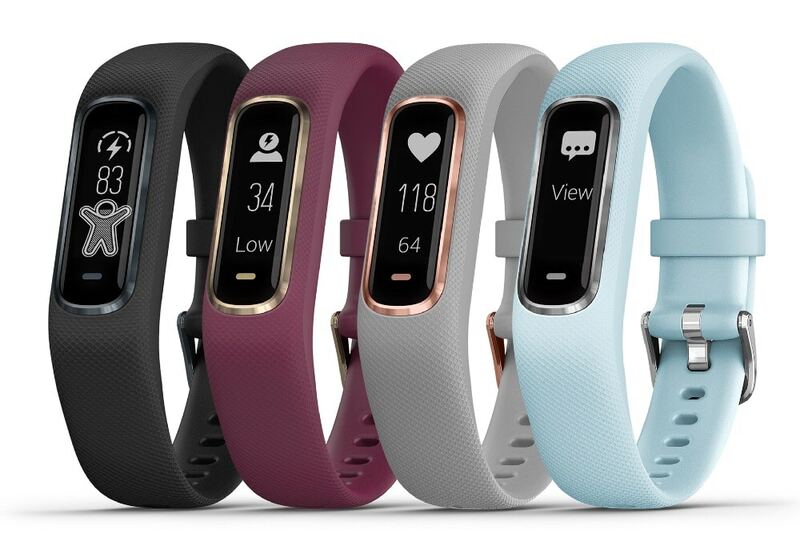 Based on a thorough analysis of worldwide and local markets for the Worldwide market of wearable devices along with the causes and effects provided for variable growth in the industry of this technology in some specific regions. Wearables are the electronic devices that are supposed to be a part of our apparel. These devices are usually engraved in our clothing worn on our body. These wearable devices are becoming more common with every passing second due to ease of access and user-friendly applications. All this is further complimented by rapid enhancement in technology in 21st century. High end displays, over the top health and fitness monitors, better than ever battery life and elegant and classy designs etc. have played a huge part in the development of this industry and has enhanced its need within the consumers even further. The report gives us a very thorough analysis regarding the shares in market and details about the top players of the market working in the worldwide market. Profiles of major companies include Apple Inc., Garmin, Adidas AG, Fitbit, Google Inc., Nike, Jawbone, Samsung Electronics Co. Ltd, Sony Corp. and Xiaomi. Profiles of these top players of the market include a wide range of information about them including the summary of the company and its finances, SWOT analysis, the company’s planning and strategy regarding the growth in its business and its ongoing developments. This report gives an overview of the worldwide wearables market and the market of technologies related to it. It also elaborates the trends in this market based on the studies from previous years. New opportunities in the market can also be found by studying this report by discussing the development in research and innovations that are yet to be introduced in the market. A thorough company profile gives an idea about each of the major competitor in the market.